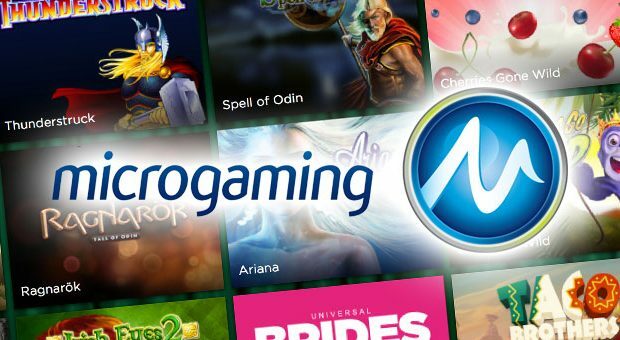 On 15th December, a massive jackpot sounded once again among the Swedes of NetEnt. 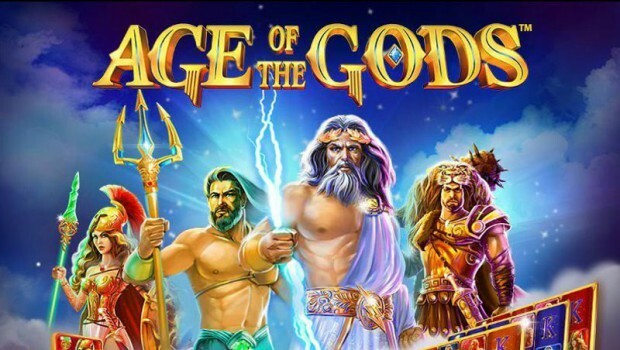 The gain accounted for £ 6.2 million (€ 7.4 million) occurred on the online casino BGO, which took the opportunity to celebrate its biggest progressive jackpot to date. Not surprisingly, the slot machine responsible for this success is none other than Mega Fortune. Last month, an online player named Weelzyc had a great Christmas gift in advance with Mega Fortune’s progressive jackpot. The British resident was only betting £ 1.25 a spin when the fortune wheel of the game got packed and sent him £ 6,235,372. Such a considerable amount is rare, especially coming from a “weak” bet, hence the player’s incomprehension when this happened. 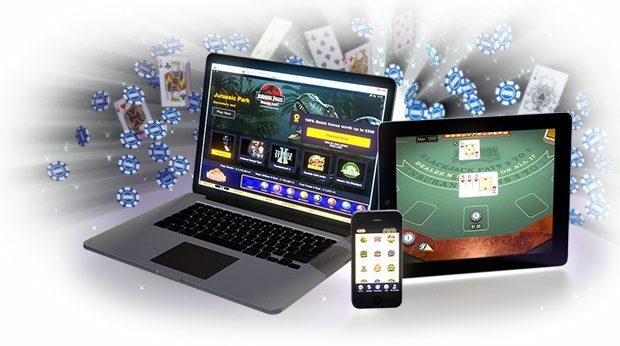 Another surprise for him, this sum was cashed while he was playing on the mobile application of the casino. “When I saw the amount I had won, I was in shock and denial, and I did not know how to react. This gain is a major life change for my family and me and this gives us financial security for the future. The first thing planned will be a family vacation at Disneyland, so that my children enjoy it to the fullest. “Said Weelzyc to officials BGO Casino. 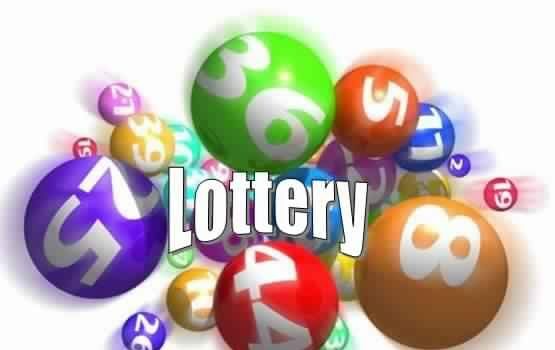 This Mega Fortune jackpot is among the most important and most remunerative (in terms of earnings multipliers). Last year, another player on this platform had turned £ 10 into £ 3.6 million. A little more “realistic” but still extremely impressive! 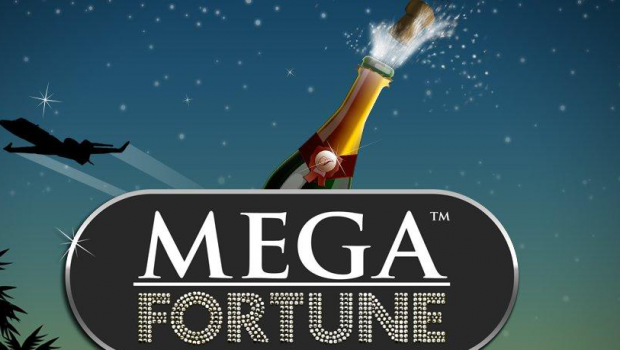 Mega Fortune has been famous since its launch with dozens of jackpots issued. 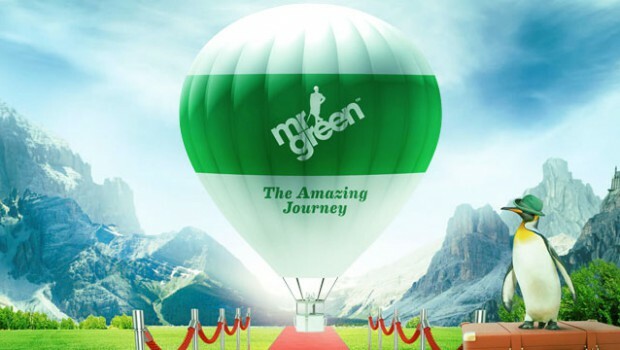 On average, the NetEnt slot rewards up to € 4.2 million its big winners. Very popular, she won the world record gains in 2013 following a jackpot of € 17.8 million, beaten in October 2015 Mega Moolah and £ 13.2 million (equivalent at the time to 17.9 million € …).